Step one: Get a toy. 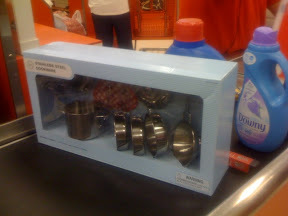 I went to Target and picked up this pots and pans set. It looks like something my nieces would enjoy. 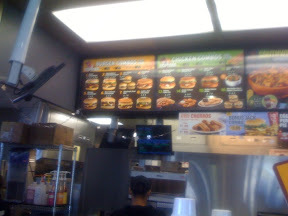 Step two: go to Jack in the Box. You give them the toy and they say, "What sandwich you'ld you like?" 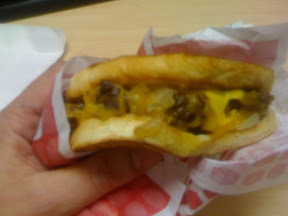 I got the steak melt. It looks like something my nieces would like me to have. Step three: eat your burger. It's just that simple. All the toys go to the NewsWest9, Salvation Army Toy Drive, so you'll also enjoy that warm Christmas cheer feeling. The last day to witness this miraculous transformation is Saturday, December 12th of 2009.